With a wealth of knowledge and proven experience, teamed with the latest print technologies, our team delivers a quality and professional signage print service every time. Using direct to substrate UV and solvent printers TZTP electronic knife cutting of printed materials, your print requirements are our priorities. 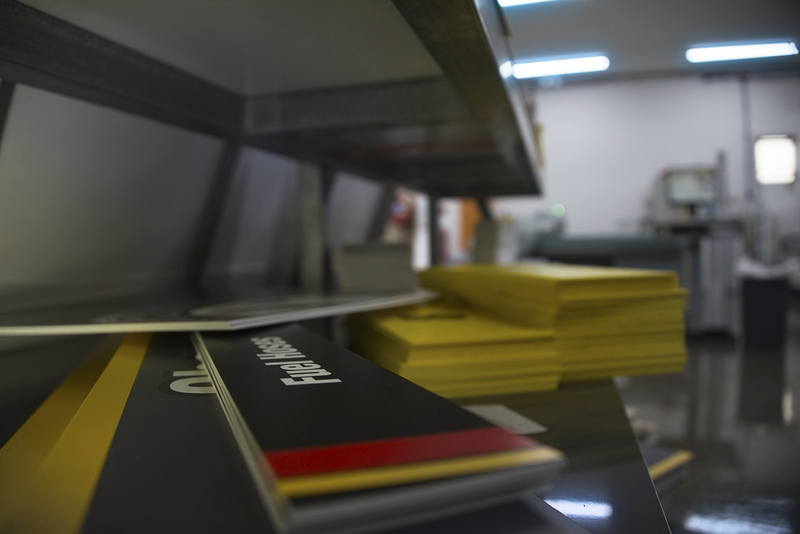 Digital printing offers endless possibilities for your business. CV Media & Signage boasts an impressive, up-to-date and well equipped digital printing department. We also offer a range of latex and UV printers, allowing for an extended life span for your prints. The lifespan of your digitally printed material can be further increased with a selection of UV and graffiti resistant coatings and laminates. We offer high quality wide format prints on a range of media including vinyls, banners, plastics and papers. From car wrapping to building wraps, there isn’t much that we can’t put signage on thanks to the advancements of technology in full colour digital printing. With a skilled in-house graphic design and digital print team, we can turn almost anything into a full colour marketing tool for your company.